A healing experience to awaken the health and happiness within. Yoganidra is a guided visualization process, which combines music and commentary to bring deep mental and physical relaxation. 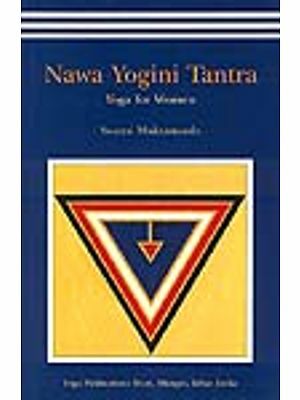 This album builds further on the principles espoused in the album Yoga Nidra I. 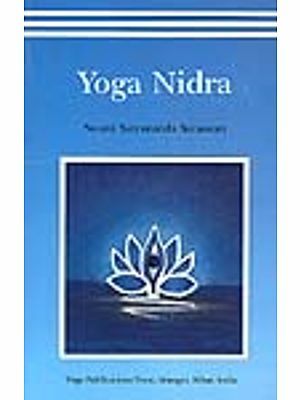 Whereas Yoga Nidra I focussed on application of the practice OF Yoga Nidra towards meditation and peace, Yoga Nidra II focuses on applying this ancient practice to achieving better sleep and relaxation. Yoga Nidra increases love and devotion, promotes a balance of the five elements and seven chakras, enabling holistic healing for mind, body and soul. Nidra which means sleep is a common experience for everybody. Sleep is an absolutely essential requirement in life. Just as an athlete retreats several steps to get a good start before running, or taking a high jump, so sleep is a retreat in the opposite direction that gives the energy for living a happy and successful life. The body and senses provide the medium of interaction for living. The ego or sense of individuality uses the body for communication with the world. During sleep, the Individual has no contact with the body and therefore the body can relax. After sleep, the body is refreshed, energetic and ready to carry out its duties. In the sleeping state, the individual has no control over the body and is separate as a witness. The individual can dream of different situations where there is no participation by the body. When both the individual and the body are completely relaxed, without entering any other state like the dream-state, then one has proper and quite sleep. After such deep sleep relaxation, the body and the individual are both fresh and energetic, and one develops a high resistance and immunity against disease. The modern lifestyle, which is full of tensions, deprives more and more people of their basic right to deep sleep. Unnatural and wrong desires are also responsible for disturbed sleep. Many different sicknesses are developing because of this condition and even medicines fail to offer a cure. Generally, one doesn’t require any assistance in order to sleep and it can be enjoyed independently. However, because of wrong actions, unnatural relationships, an aggressive attitude, wrong food etc., one loses the right to sound sleep. Yoga Nidra is technique to attract and restore grace so that one can enjoy deep sleep, which is a beautiful gift from Nature. Yoga means union, not just a mixture, but a harmony between two beings existing at different levels. It is a union between the known and the unknown, the body and the Individual, information and the Individual and finally nature or omnipresent God and the Individual. 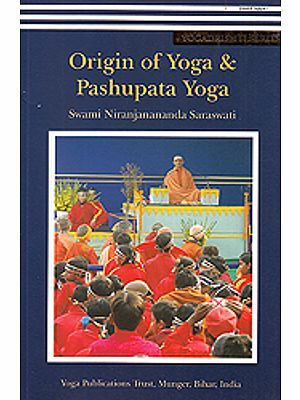 At the outset, Yoga allows grace to be conferred upon the Individual by a particular technique, which ultimately allows one to unite. There are many different types of Yoga. Hatha Yoga means to unite with the individual through a physical body discipline. Dhyana Yoga means to unite with the individual through experience. 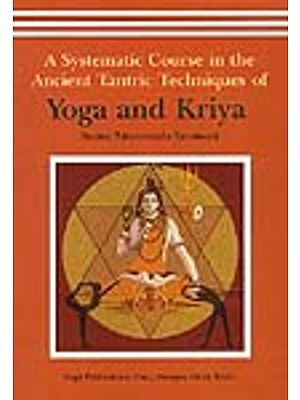 Similarly, Yoga Nidra is a technique or art of sleeping to unite the outer and inner worlds. In the initial stages, Yoga Nidra offers or restores the possibility of proper deep sleep. Advanced practice of Yoga Nidra can give an experience which is beyond words. It is possible to achieve a state where the body and the individual exist separately from each other. Yoga Nidra is one of the most effective techniques to achieve good sleep, a healthy body and the possibility to experience beyond. Dr. Shri Balaji Tambe was born in India and has graduated as an Engineer and Ayurvedic doctor He is married to Dr. Smt. 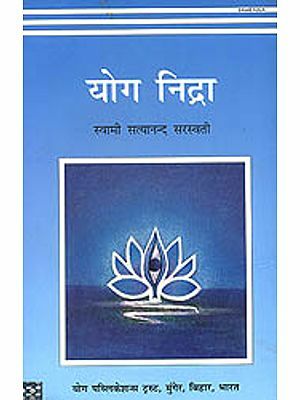 Veena Tambe. He is the founder and source of inspiration of Atmasantulana Village’, the largest internationally-renowned Ayurvedic medical centre in India, Chronic diseases such as diabetes, high blood pressure, heart ailments, asthma, cancer, etc. are successfully treated in the centre. Dr. Shri Balaji Tambe is a gifted and versatile artist, whose concerts in India and Europe always attract a large number of people. 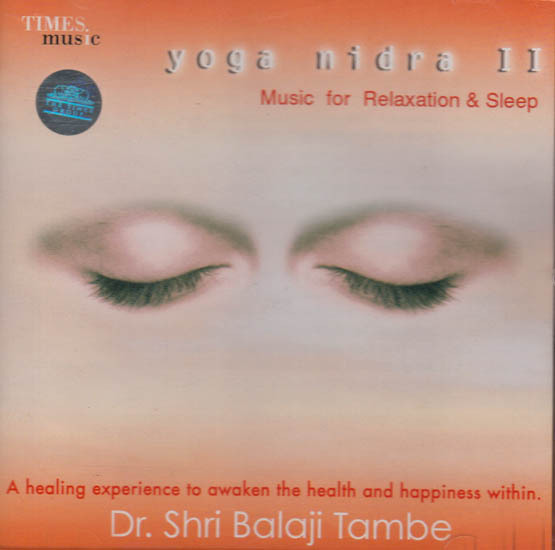 Throughout the years in which Dr. Shri Balaji Tambe has been practising meditation and working as an Ayurvedic doctor, the music has emerged as an expression of his inner serf. Later on, this music was recorded and used for research purposes. The scope of Ayurvedic therapies is greatly enhanced by the focussed use of music, which gives remarkable healing results. Yoga Nidra is best practised in a softly-lit room away from noise and disturbance, when you have enough time to relax. Sit on a mat on the floor (or on your bed) with your eyes closed. Keep a cover beside you so that you can use it when you lie down, while following the commentary on the CD. We wish you a relaxing and peaceful experience of Yoga Nidra; unity through sleep.